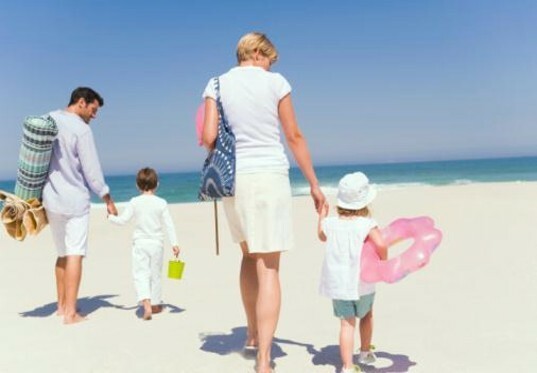 Join us for your august holiday with family in nature! 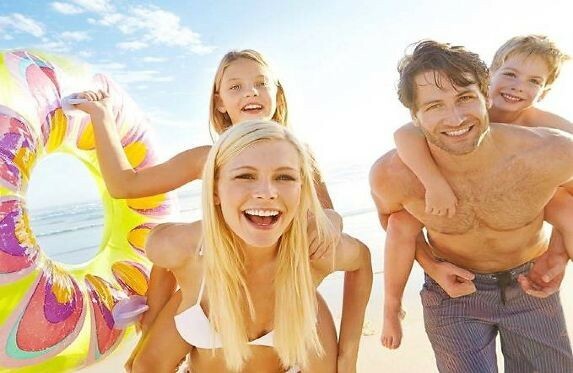 Holiday in July in Campingplaces or Bungalows, sea & sun , relax! Spend an amazing Pentecost camping holiday with your family in our beautiful Ligurian Riviera and relax while enjoying nice temperatures. WHAT’S BETTER THAN A NICE EASTER AT SEA?